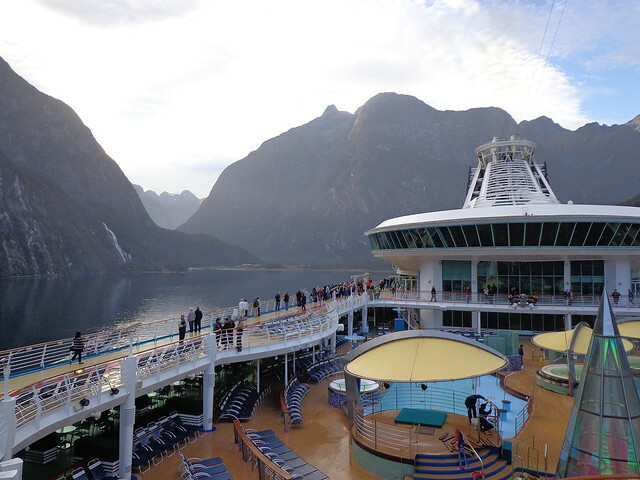 During one whole day of the cruise, the ship meandered around the fjords of southern New Zealand called the “sounds”. We saw the Milford, Doubtful and Dusky Sounds. 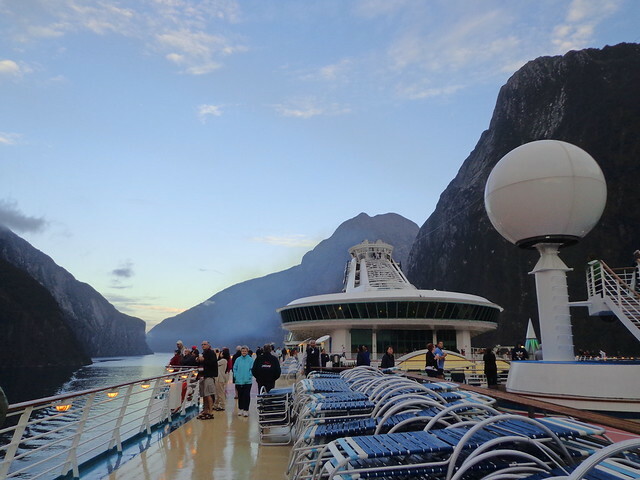 We were quite excited in the morning at 7am when the ship went by Milford Sounds. But after a while, it all begin to look a bit same old same old. This is even more evident as I looked through the photos that I took. Hahah! I won’t bore you with much of it so here are some of my favourite shots of the day. 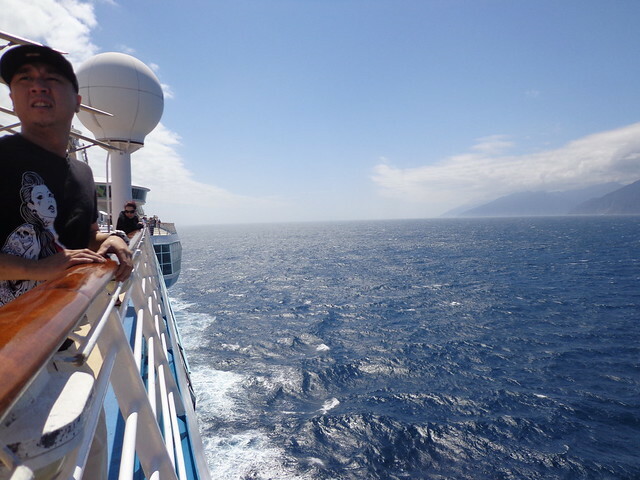 These pics show you how it looks like from the upper decks. 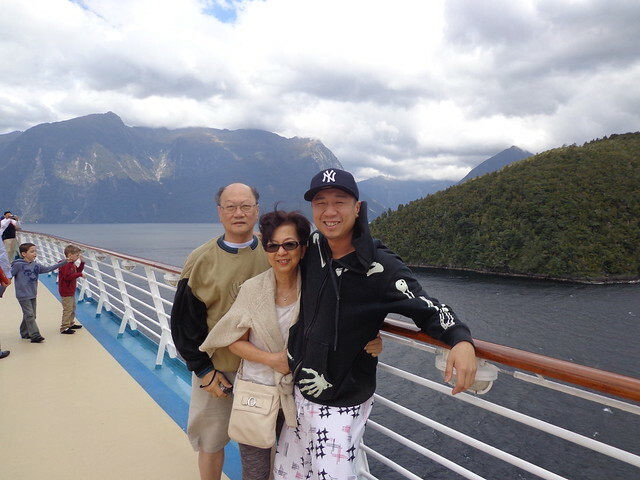 The Ooi clan, minus me. Going back out to sea after the last sounds of the day. This entry was posted in Photo blogging on Wednesday March 13, 2013 by mooiness.